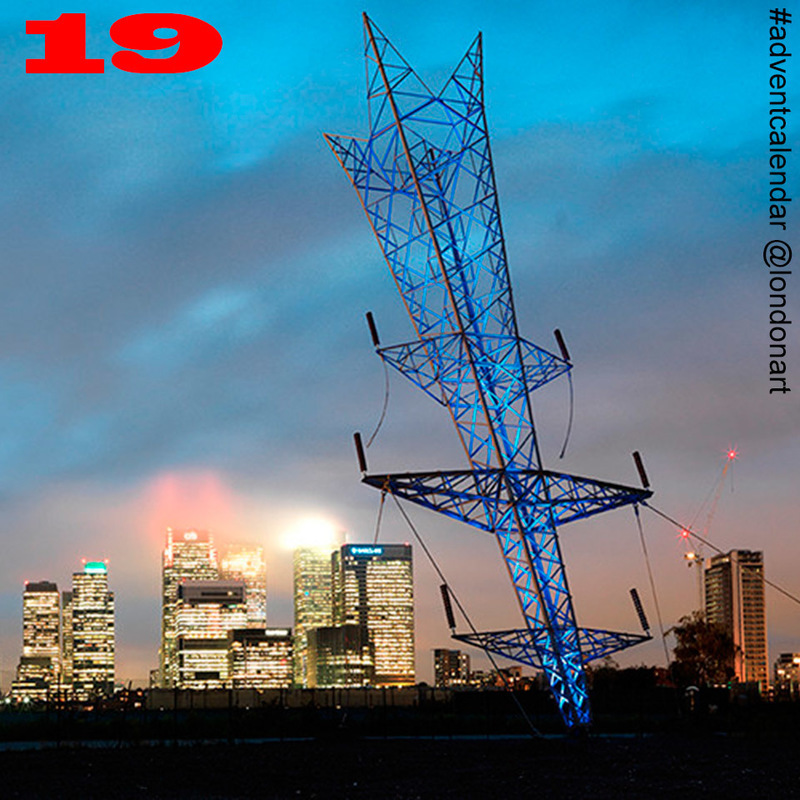 Day 19: Now Gallery recommends 'Bullet From A Shooting Star' based at Greenwich Peninsula by artist Alex Chinneck, who time and time again shows that nothing is impossible if you put your mind to it. @alexchinneck creates inventive pieces of art using the familiar & transforming it into the unique. 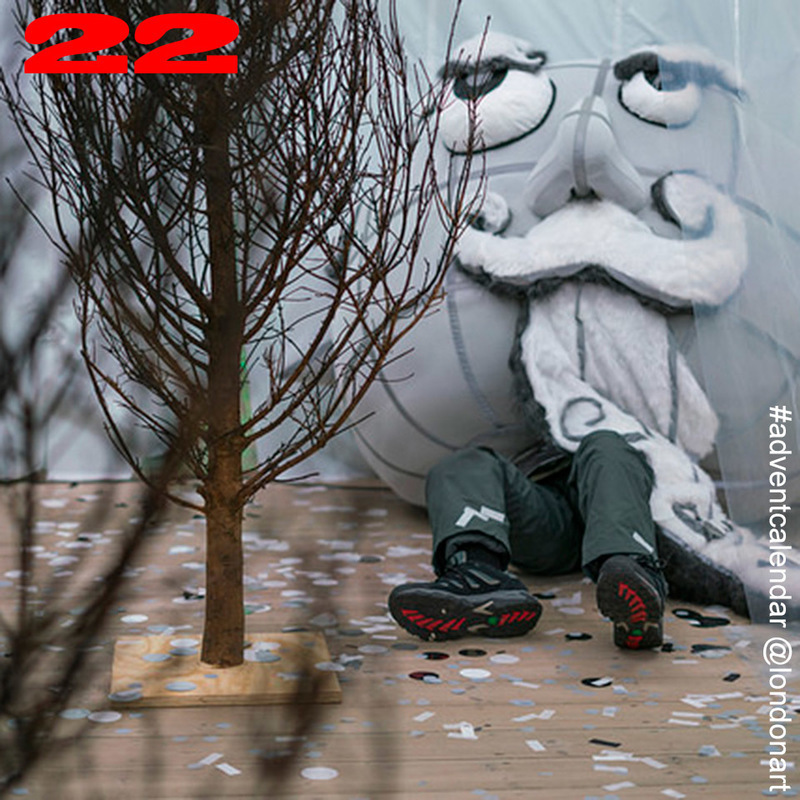 Don’t miss his melting Christmas Tree on display at Granary Square during this festive period. 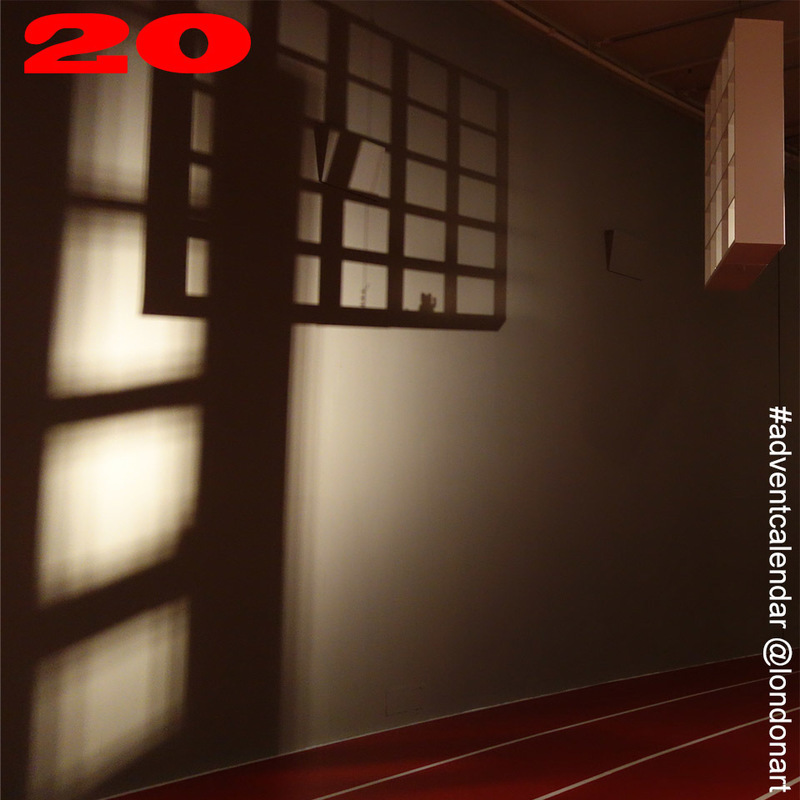 Day 20: Welsh artist Bedwyr Williams brings @barbicancentre Curve gallery to life with his quest into The Gulch. The curious & often subversive internal dialogue @bedwyr_williams plays out along the Curve’s space in this fantastical installation. Physical & metaphorical twists & turns guide you through the gallery and ultimately inspire you to give your own performance, one that will fill the cavernous gorge of the gulch for those following in your footsteps. 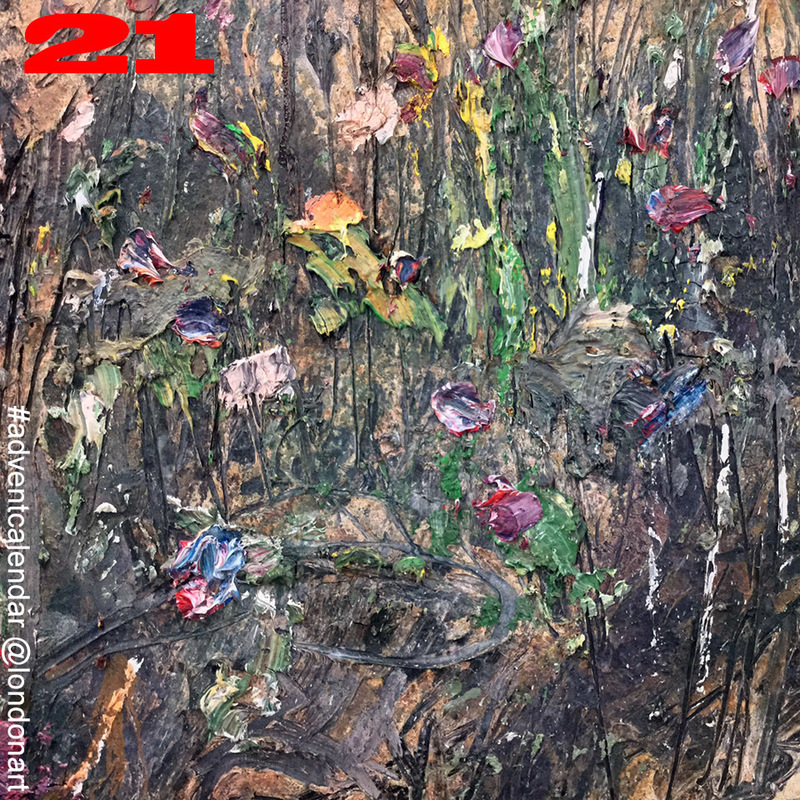 Day 21: close up of Anselm Kiefer's nuber pluant ustem (2016) currently on display in @whitecubeofficial bermondsey. Kiefer employs a range of media – oil, acrylic, emulsion and shellac - to emphasise the space of painting as a threshold into a mythic, imaginative realm. Day 22: @GRAD_London recommends 'Destined To Be Happy', Russian artist Irina Korina's new solo installation which runs until 28 February 2017. Experience the macabre reality of Korina’s greyscale domain, punctuated with characters whose emotional relatability is laid bare for scrutiny. 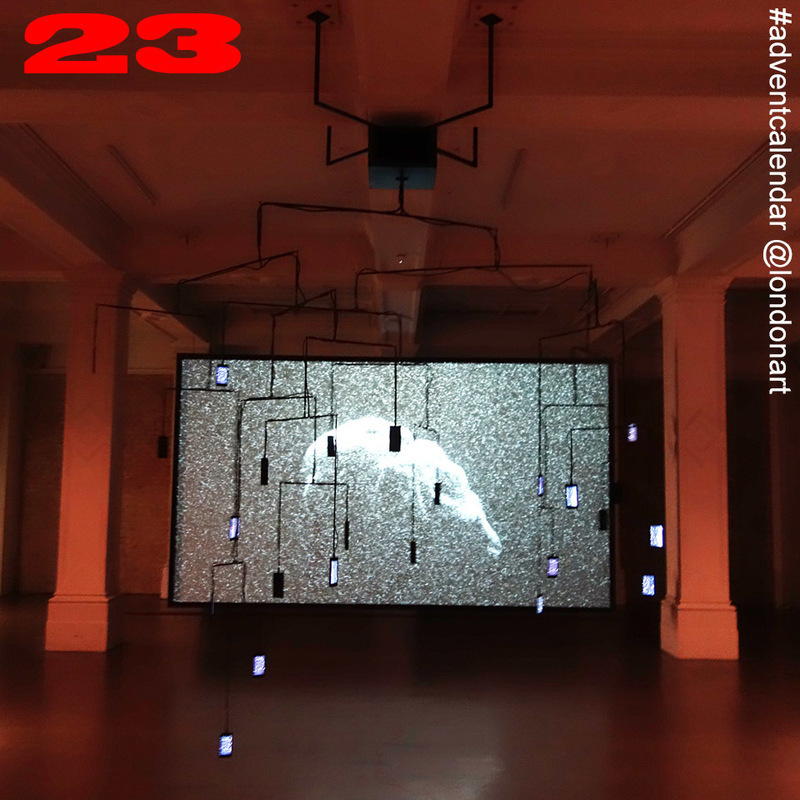 Day 23: Berlin-based artist @AlicjaKwade ’s commission in @whitechapelgallery "Medium Median" explores our relationship to space and time through technology, culture and senses. 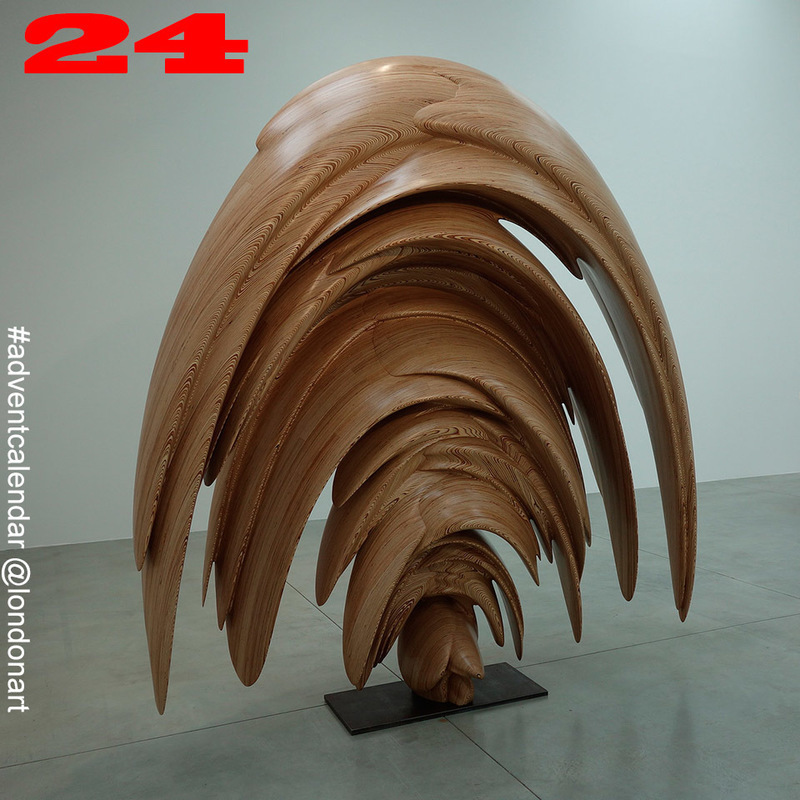 Day 24: Spring (2015) by Tony Cragg shown previously in @lisson_gallery. His axiom “There are many more things that do not exist than things that do exist” points to a deep well of things & forms that are as yet beyond our perception. Sculpture is for Cragg a method to unlock this enormous potential not just for new forms but the new meanings, dreams and language that will become associated to them. For him it is a method for discovering the as yet unseen.